All of the presidential candidates filed the mandatory campaign disclosure forms with the SEC this week-end – and there were some surprising numbers! The Democrats raised significantly more money than the Republicans and have much more on hand to spend. Even lower tier Democrats like Chris Dodd and Bill Richardsen raised more than $5 million each. The best showing was made by Obama, who stunned everyone, especially Hillary Clinton, with the depth of his contributions. The worst showing was made by John McCain, who raised almost $15 million, but has only about $3.3 million available to spend in the primary! Barack Obama was the superstar in the Democratic race, raising the most money in the first quarter for use in the Democratic primary – a total of $25,797,722. He now has about $19 million to spend before the convention. Obama’s totals are also noteworthy because unlike Hillary, he has refused to accept contributions from lobbyists or PACs. In fact, he returned $50,000 from lobbyists. Hillary has accepted contributions from lobbyists and defends the practice, while, at the same time, speaking out about the need for ethical and lobbying reforms. A combination of the $10 million transferred from her Senate campaign and $6.9 million of money raised for the general election brought Hillary Clinton’s total amount raised to $36 million. But, Hillary Clinton raised a only $19.151,209 from contributions for use in the primary. After debts and expenditures, she now has $22.5 million available. This is significant: If she hadn’t transferred the $10 million from the Senate campaign, she would have only had about $12.5 million available for the primary – slightly more than what John Edwards raised. Next quarter, there won’t be that $10 million gift. One more problem for Hillary: Â¾ of her 60,000 donors have given the maximum in the primary, while only half of Obama’s 104,000 donors have maxed-out. Obama will be able to go back to his donors in other quarters. Hillary and Obama were not far apart on collections from Hollywood: Clinton raised $89222,950, while Obama raised $713, 142. John Edwards raised about $13 million for spending in the primary and has about $9 million available to spend. 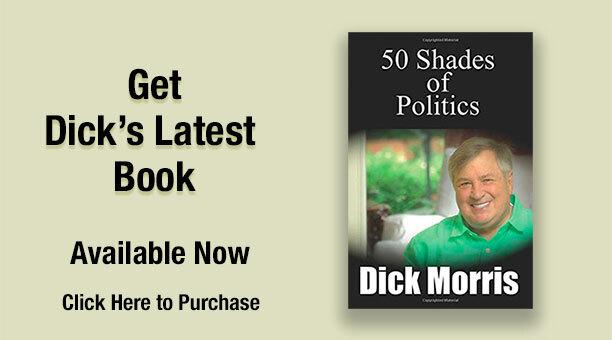 Both Chris Dodd and Bill Richardsen have about $5 million available for the primary. Joe Biden has only about $1.4 million available to spend before the nomination. With the exception of Biden, all of the Democrats have more money to spend in the primary than John Mc Cain. McCain raised about $13 million, but spent $8.3 million and incurred debts of $1.8. That leaves Mc Cain with about $3.3 million to use in the primary. This was a terrible showing for McCain, who is in a downward spiral in the polls. Both Rudy Giuliani and Mitt Romney now have close to $12 million to spend in the Republican primary. Rudy raised about $15 million, but Romney raised $23 million and spent about $12 million. Brownbach has about $800,000 available and Mike Huckabee has about $322,000 available.